Security is a mission priority at Novo Ops. 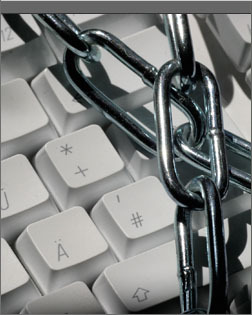 We proactively monitor all our systems and take a comprehensive approach to security. It is an integral component in all aspects of our design, as well as system development, implementation and ongoing maintenance. Using a multi-layer approach to security to address vulnerabilities in personnel, technology and operations, Novo Ops achieves a comprehensive approach to information and system security.